As a mom of a two-year-old daughter and a full-time engineer, Nicole didn’t have the time to work out effectively. 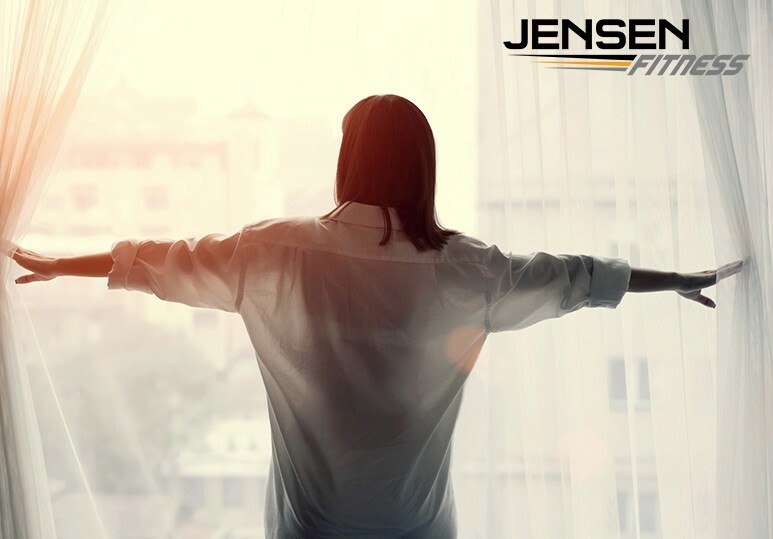 But now, after working with the fitness and weight loss coaches at Jensen Fitness, she’s in better shape than ever! As a busy mom and full-time engineer, Nicole was at the point in her life where she didn’t have the time to make up her own workouts and believed that working out with a personal trainer would be the best way to achieve her fitness and weight loss goals. Inspired by the transformations of past Jensen Fitness clients, Nicole sought the weight loss advice of Shane and Christine because she wanted results for herself and was impressed by their focus on results. She quickly realized that, while this journey was worth it, it definitely wasn’t going to be easy and with her trainers constantly checking up on her, Nicole knew she wouldn’t be able to get away with anything! The best part of the weight loss journey for Nicole was completing her own personal 8 week transformation and proving to herself that she could use the knowledge she’d gained throughout the process to create a healthier, happier lifestyle. Today, she can fit into all the clothes in her wardrobe, is in even better shape than she was before she had her daughter, and is enjoying a level of confidence that she’s never had before! Thanks to Christine and Shane, Nicole broke through the weight loss and fitness plateau that she had been struggling with for so long and today, she continues to work with Jensen Fitness and is always impressed by what they encourage her to achieve. 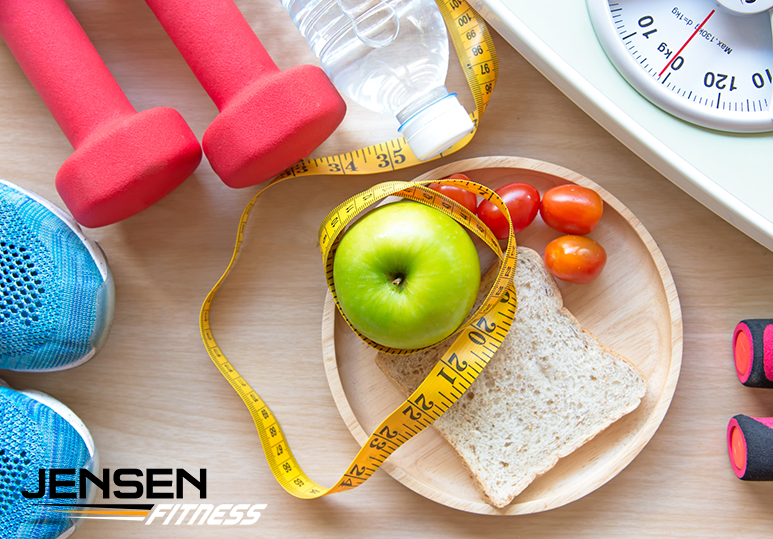 Are You Struggling To Achieve Your Weight Loss Goals? Contact Us! If you’re ready to begin your own successful transformation, get in touch with our weight loss and nutrition coaches today! Contact our Calgary gym at 403-200-0199 or fill in our online contact form.